Generates additional revenue by offering antivirus engine to customers. Allows partners to expand into new markets. Provides a strong alternative antimalware engine option. Increases revenue by offering endpoint antimalware solutions with your products. Supports high speed antimalware protection at Gigabit speeds. Checks for malicious malware in real-time that is needed to prevent fast virus attacks. Differentiates web security products with antivirus solutions. Detects unknown malware threats that are not being detected by existing antivirus scanning engine. Integrates Bitdefender Cloud Technology that can prevent malware attacks quickly. Malware attacks occur frequently and can wreak havoc in a network within minutes or even seconds. Preventing attack waves can reduce the amount of infected computers or devices inside a network which can reduce costs, time, and resources need to resolve issues related to malware. Protecting spam and malware outbreaks at the perimeter is the easiest way to reduce costs. Often times, endpoint devices are not updated with the latest software patches and signatures. Updating thousands of computers can take administrator days to configure devices. Hardware appliance must quickly process a lot of data coming into a corporate network. 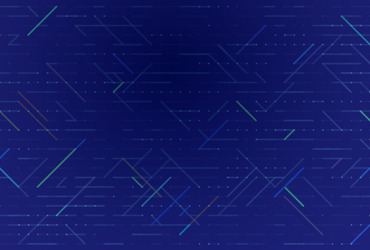 Latency can wreak havoc on video calls or time sensitive applications that require high quality network connections. Sometimes appliances do not have enough processing power, memory, and storage to allow for implementation of an antimalware engine. 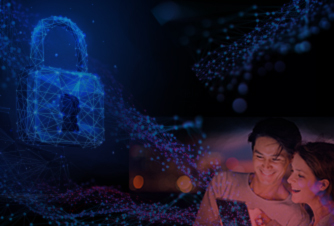 If a device has a deep packet inspection engine or regular expression engine, you still can implement an antimalware solution that detects top malware threats. Most hardware appliance manufacturers and IT management companies have a centralized dashboard. Some web gateway and UTM manufacturers are managing different devices. Administrators do not want to use a different interface for managing the network and endpoint devices. 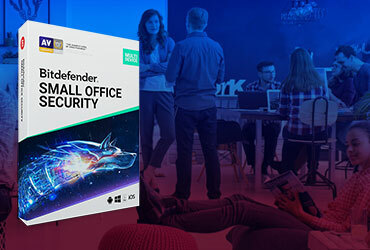 Bitdefender’s Client Security Software Development Kit (SDK) integrates with most management consoles. 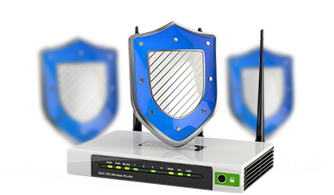 Bitdefender business products can be managed using a centralized management console.